We have enjoyed every single visit to Mexico. We have watched giant whales swim by. We have stood in awe viewing Mayan archeological sites. We swam with sea turtles. We have enjoyed luxurious resorts. Mexico is filled with beauty, history and wonderful vacation opportunities. Sacred Tours of Mexico allows travelers to experience the spiritual and historical traditions of Mexico. We asked Anne Key, Co-Founder and Tour Leader of Sacred Tours of Mexico, to tell us more. This is how she responded by email. How would you describe Sacred Tours of Mexico in one sentence? Sacred Tours of Mexico provides each traveler with the extraordinary opportunity to learn and experience firsthand the spiritual and historical traditions of Mexico while supporting these living traditions. 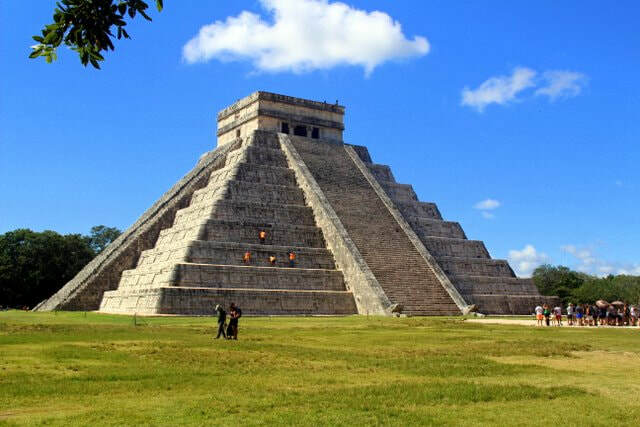 What can you tell us about the history of Spiritual Tours of Mexico? Sacred Tours of Mexico co-founders Veronica Iglesias and Anne Key had been leading tours through Mexico for the last decade. Working independently, both Veronica and Anne melded their scholarship with their spiritual practices, honoring the rich history and modern manifestations of the ancient Mexican cultures and beliefs. Their paths crossed, and then intertwined, in Albuquerque, NM. Together they formed Sacred Tours of Mexico to bring life to their vision of sharing both the history and spiritual practices of the region. To further understanding of this sacred wisdom, they created The Jade Oracle, a deck of oracle cards based on ancient Mexican deities and symbols. Veronica, a native of Mexico City, received her Master’s Degree in Mesoamerican studies from the prestigious National Autonomous University. Her studies and life-work center on curanderismo, and she began leading tours through the Maya Lands focusing on the Mayan deity of healing, Ix’Chel. Anne, a native Texan, visited the borderlands during the 1970’s and 1980’s, but after a trip to Mexico City in 1990, she began annual sojourns and research trips throughout the country. Her doctoral studies centered on Mesoamerican spiritual practices and the Cihuateteo, divine women honored by many ancient Mexican cultures. Sacred Tours of Mexico is dedicated to giving you the opportunity to experience a spiritual and historical understanding of traditional and contemporary rituals and customs. All tours are based on three basic tenets: cultural respect, generosity, and support for local projects. You will see Mexico beyond the headlines, go to places tours rarely visit, sample culinary delights, meet local curandero/as, and dive deep into the culture, discovering new things about yourself. Why is Mexico such a popular destination? ​Tacos, tequila and pulque: We know, these are actually three reasons, but they all seem to go together. Mexico City is in the midst of a culinary renaissance, so get ready to try artesanal tacos using pre-Columbian ingredients, craft pulques (a fermented sacred beverage made from the maguey cactus) and the finest tequilas and mezcales. For more information and to reserve a trip, go to sacredtoursofmexico.com. 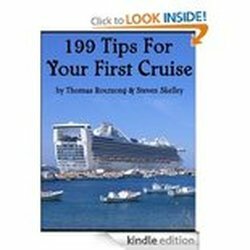 Gay travelers may want to visit https://www.gaymexicomap.com/ to research travel and entertainment options.